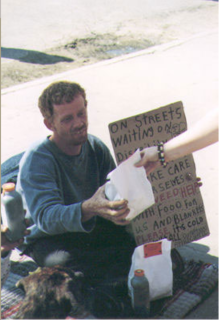 SERVING people who have fallen through the cracks of the American Dream. 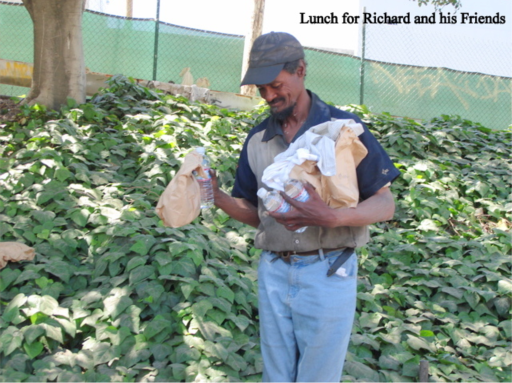 SERVING people, making sure they do not go hungry. 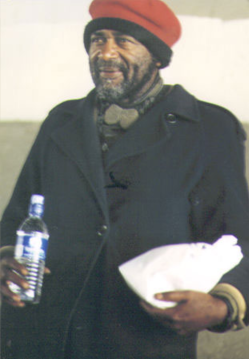 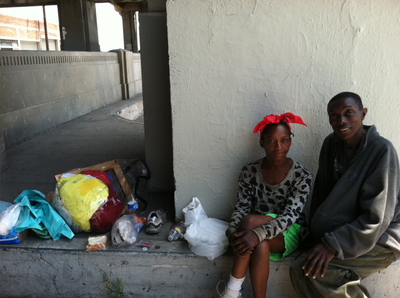 SERVING people, giving out blankets, clothes and toiletries. 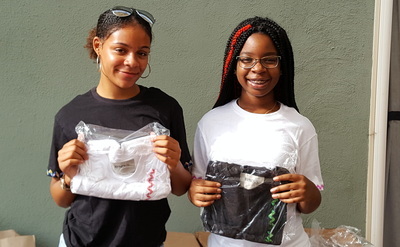 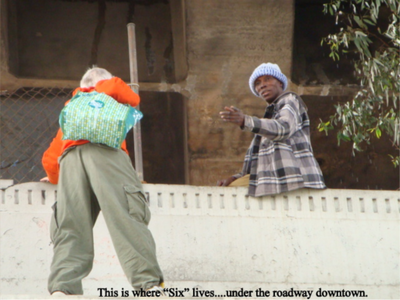 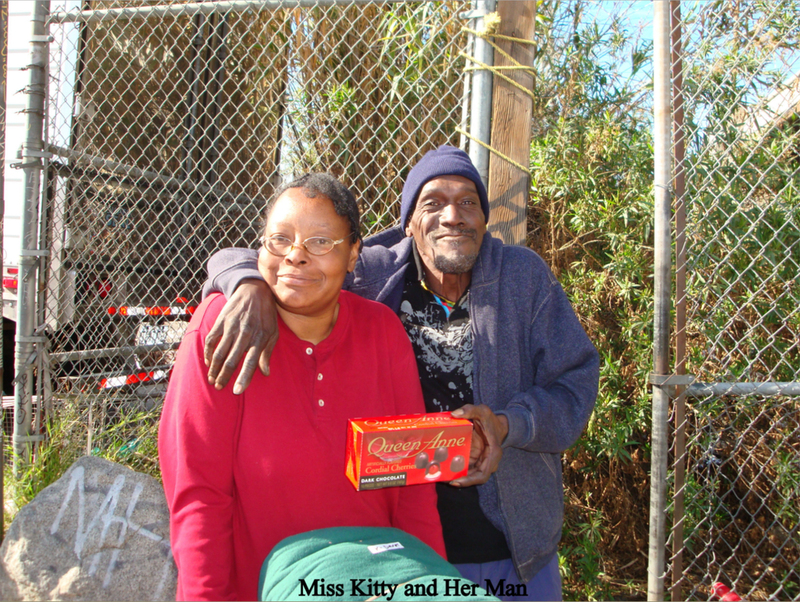 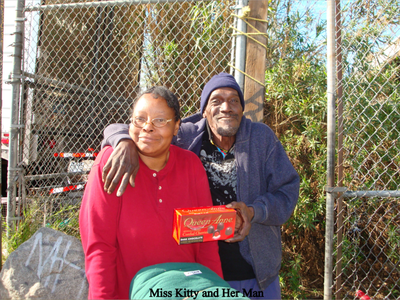 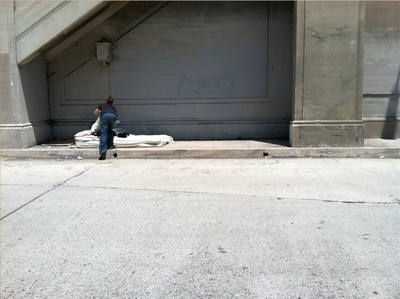 SERVING people living under bridges, in cardboard boxes and on the streets. Under the Bridges and On the Streets. 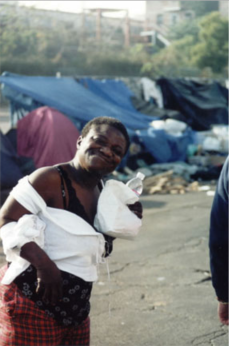 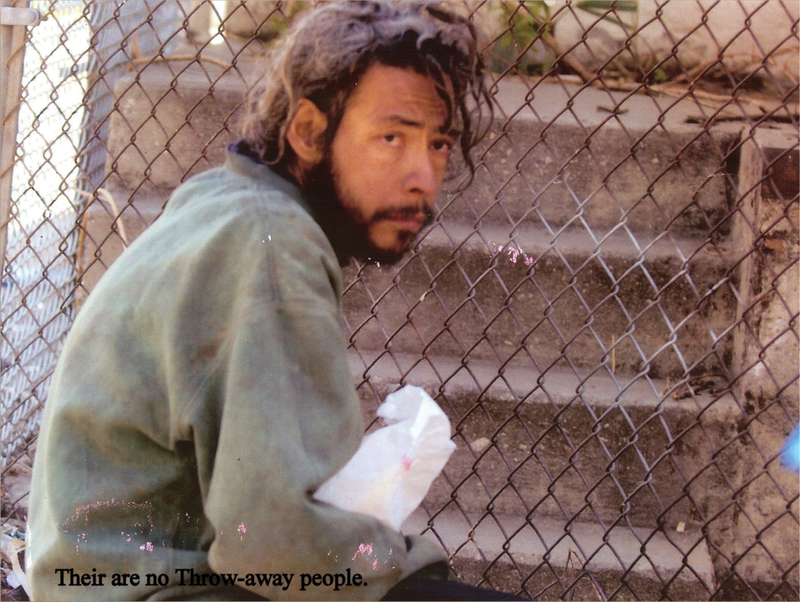 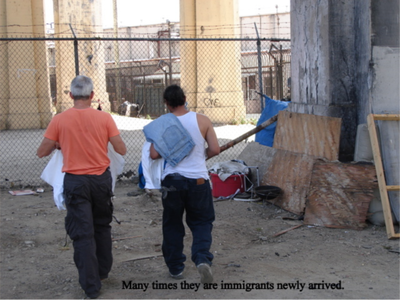 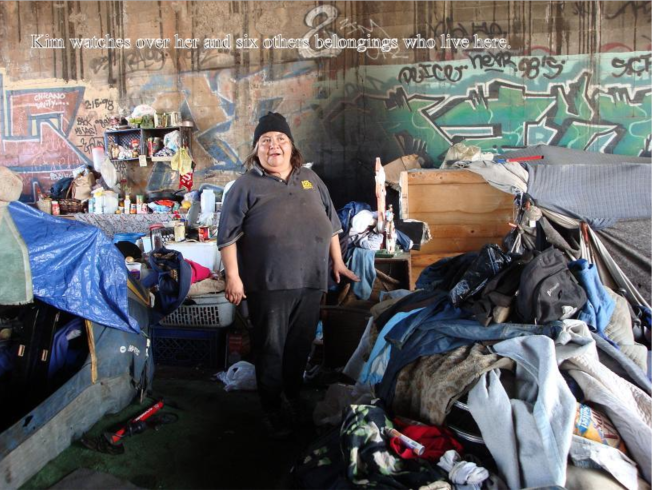 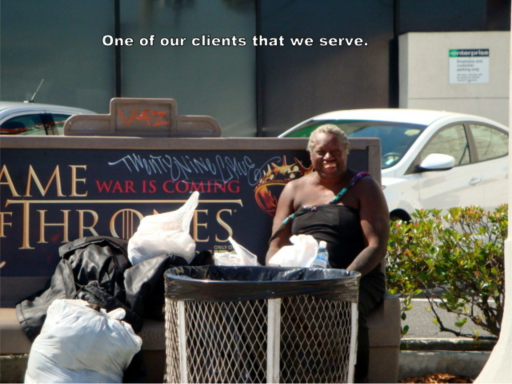 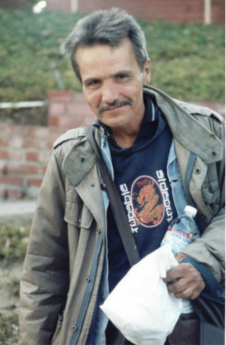 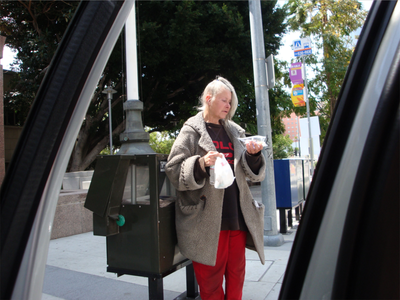 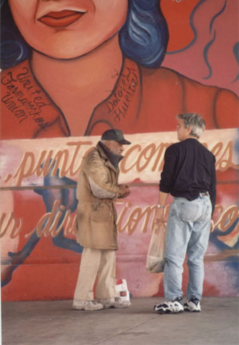 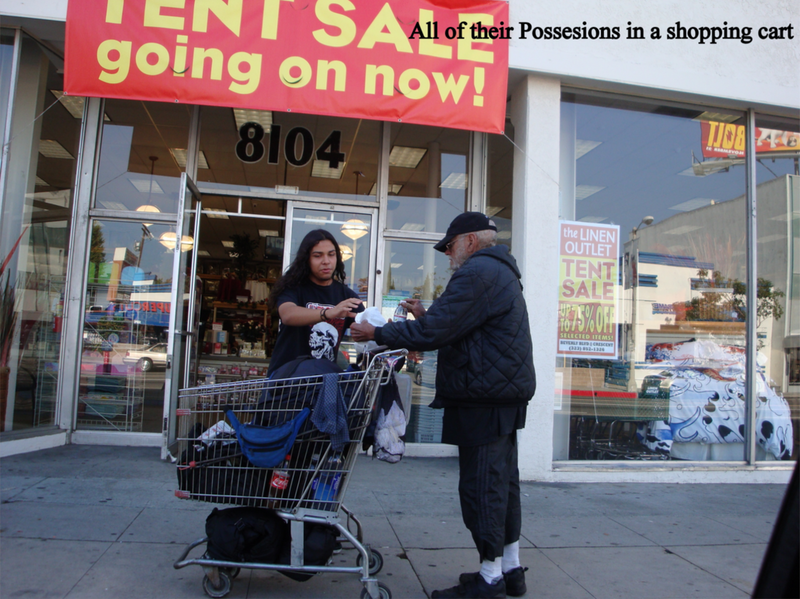 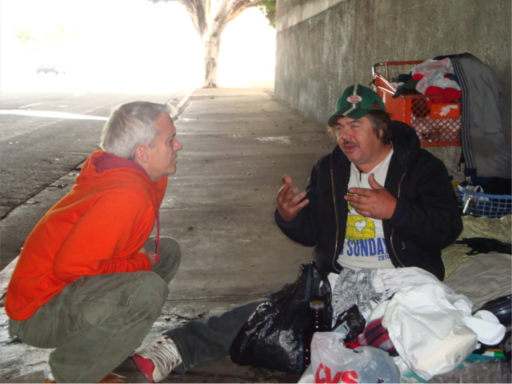 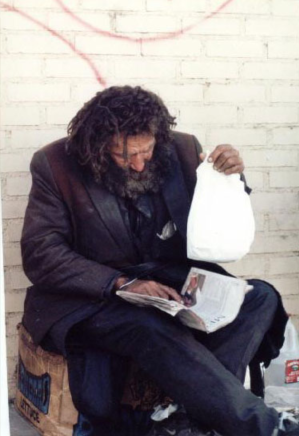 ​This often takes us into alleys, empty lots and other places where the homeless congregate.